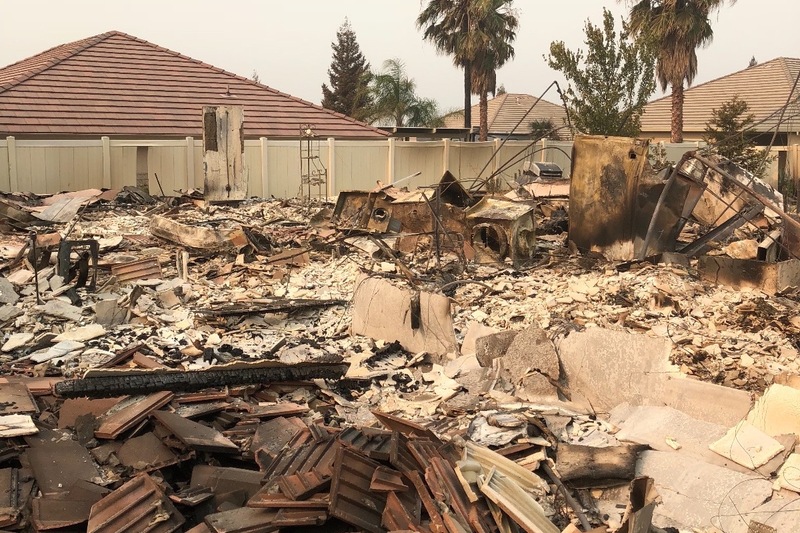 Redding Music Producer and Artist LAEL, Jeff Schneeweis, and his wife Hayes, along with their three girls, and pets, have lost their entire home in the Carr fire. The news was confirmed in the early morning of Saturday, July 28, 2018. They have lost their entire home and all of their belongings, including most of Jeff's home studio equipment and favorite instruments. Thankful for their lives and their family, they now have to begin to rebuild their entire home all that they have lost. Jeff, Hayes, the girls, and the pets are safe and out of Redding with the bare essentials. 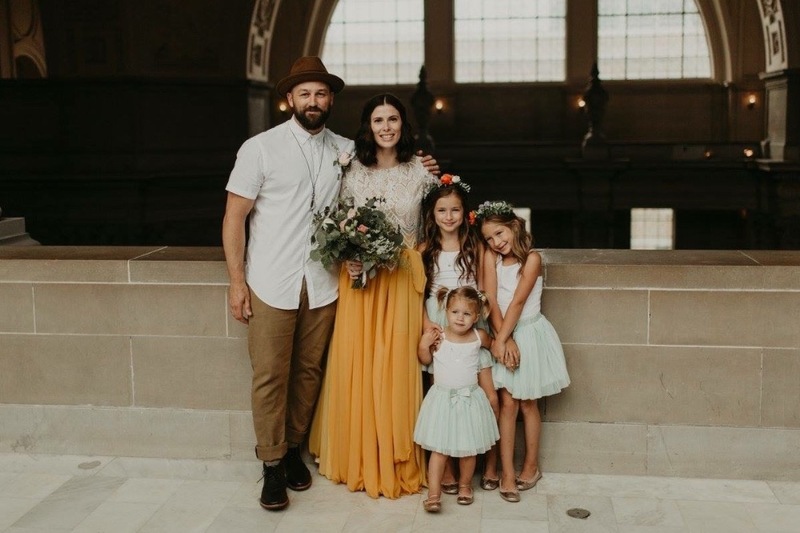 In the coming months they will need to relocate, rebuild, and reestablish the home that they had created for each other and their three girls, Lydia, Abigail and Clarity. All those who know Jeff know that he made his living from his home. 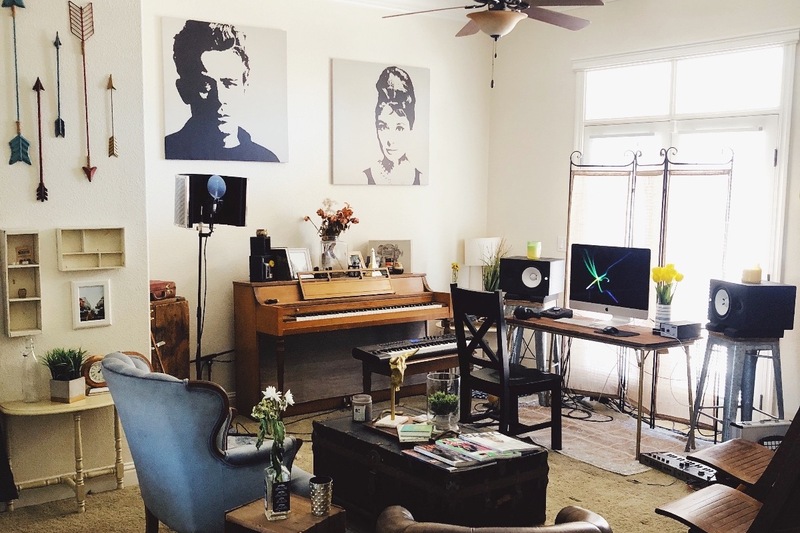 He is an esteemed music producer, engineer, and artist, and he put his whole life into his creative spaces. While he was able to save his completed works, sadly most of his equipment was lost in the fire, (not included in picture below) including his beloved late mothers piano. The funding of the campaign will be helping with all the costs of moving, getting clothing, and everyday living expenses, along with replacing house furniture and studio equipment. Starting with the basics, from the ground up. Please share on social network sites Facebook, Instagram, twitter etc... with whomever you can, and remember that any amount helps as Jeff, Hayes, and the girls rebuild their home. 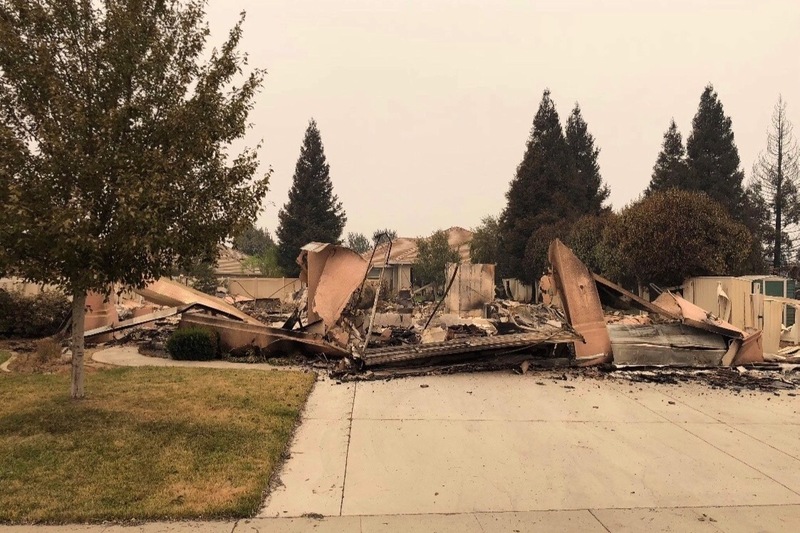 This is truly has been the most devastating situation, and it continues to be for so many who have lost their homes in the Carr fire. When everything has been lost, we gather together to push forward...regroup, repair, and rebuild. Jeff, Hayes, and the girls are so fortunate to have so much support and are determined to push through this difficult time with optimism and love. Our family thanks you for the continued support.